Radiant your Skin Care with the [COSRX] Clear Fit Spot Concealer! we aim to provide you best korean products to take good care of your skin, including Cosmetics, Makeup, Concealer. 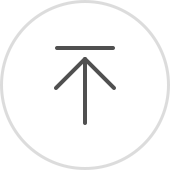 Hydra Concealer online. qma…@yahoo.com It is a good concealer, it can hide blemish really well.. 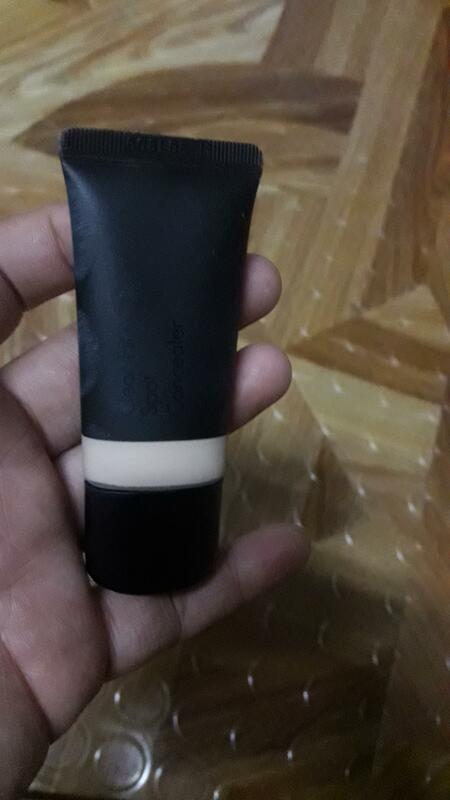 But it is super matte that it tents to be cakey under eye area, so i dont use it for under eye, i used it to cover my blemishes..
iba…@yahoo.com Full coverage. A little goes a long way and doesn't wear off even after a few hours. 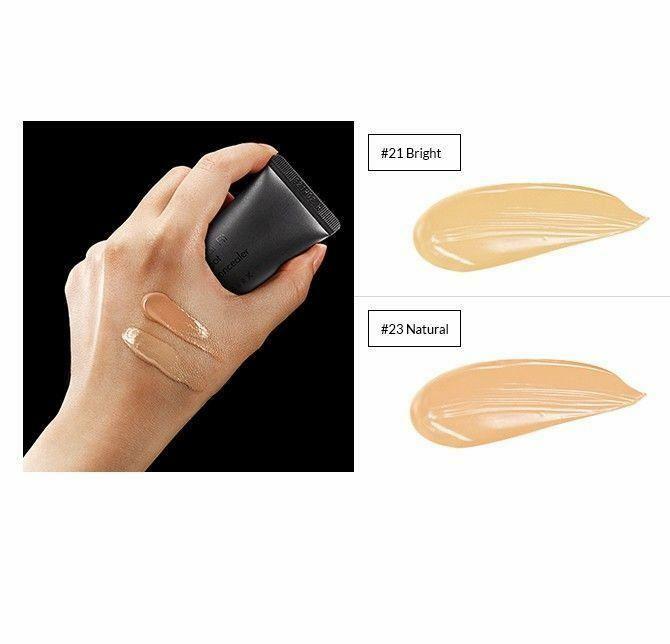 kar…@gmail.com A nice, light and fresh concealer - a little is all you need, and I like to mix my c21 and c23 concealers together for a warmer colour match for my skin tone.